Licensed, Bonded & Insured. State License #12. 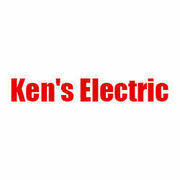 Rate and review Ken's Electric in Woodward, OK, United States! Share your experiences at Ken's Electric with your friends or discover more Electricians in Woodward, OK, United States.